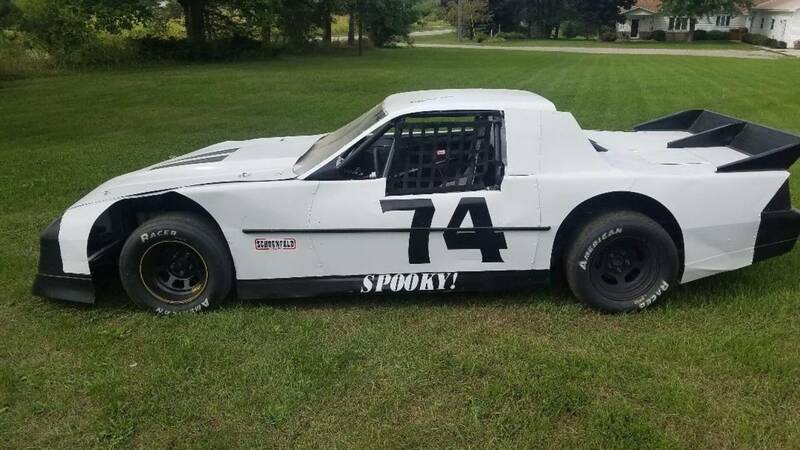 Police are investigating after a race car was stolen from a family's trailer in Northern Michigan. A trailer with the race car inside was taken from a property in Resort Township. Scott Juday, the car's owner, posted to Facebook about the stolen race car. Juday told WPBN the car is worth about $5,000. If you have any information on the whereabouts of the car or the case, you are asked to call the Emmet or Charlevoix County Sheriff's Departments.